Sydney has played host to this buzzing celebration of art, music, theatre and dance since 1977. Events take place across the city centre, from Hyde Park to the Opera House, and the inspiring schedule includes a special showcase of artists from Indigenous communities. This visual feast has been running for more than 40 years, and Thailand’s colourful reputation shines bright – you’ll get a real taste of local culture in all its exotic vibrancy. As well as glorious flower arrangements in Suan Buak Haad gardens, you’ll see a parade and the crowning of ‘Miss Chiang Mai Flower’. Though it’s one of the smaller islands in the Caribbean, Trinidad still manages to pack a punch with its yearly carnival. Grab yourself a pot of pelau – a carnival favourite of rice, meat, pigeon peas and coconut milk – and soak up the atmosphere as the sun blazes, music pumps and buoyant locals fill you with good vibes. Calypso and soca plays all day, as the streets are filled with masses of flamboyant dancers in dazzling outfits. One of the Caribbean’s best-loved carnivals, this is an unabashed celebration of life, love and music. Known as sakura to locals, Japanese cherry blossom trees attract endless admirers every year. As spring arrives, a favourite way to enjoy these bright-pink marvels is to arrange a picnic (hanami) under the trees. Head to Tokyo’s Shinjuku Gyoen garden for incredible views. 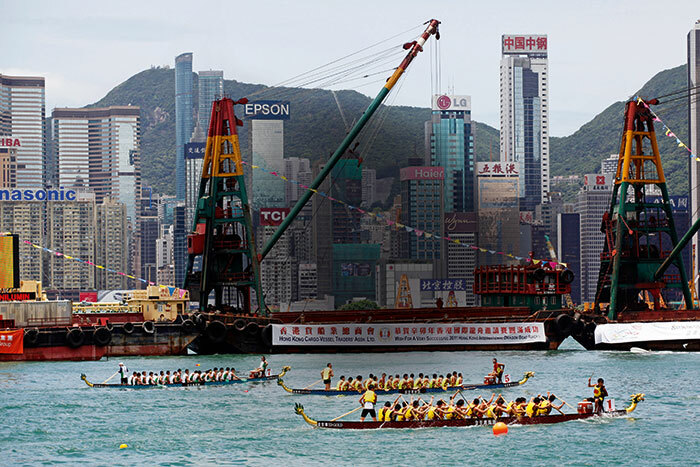 A yearly event that is said to have originated 2,000 years ago, this jaw-dropping extravaganza juxtaposes ancient and 21st-century elements of Chinese culture, as traditional dragon boats race around Victoria Harbour under the bright lights of its ultra-modern high-rise skyline. And with street entertainers on every corner, there’s a real festival atmosphere. 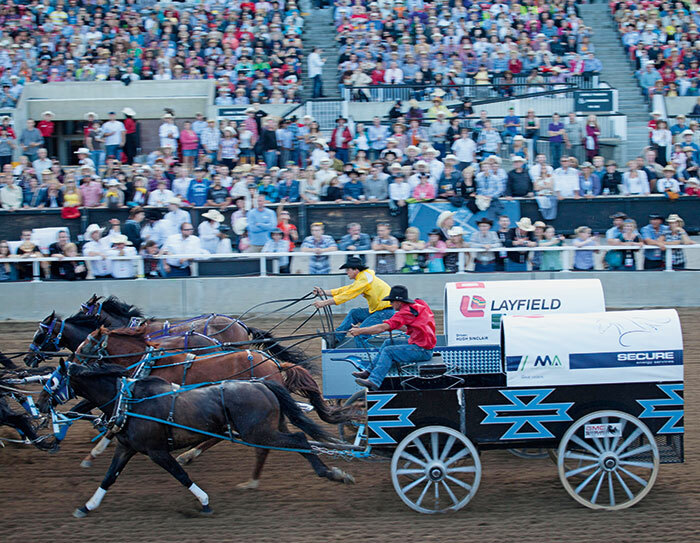 Steeped in true cowboy tradition, the ‘Greatest Outdoor Show on Earth’ boasts huge parades, concerts, rodeo shows and wagon racing! The riding season goes full throttle when more than 500,000 bikers from across the globe descend on the Black Hills of Dakota. 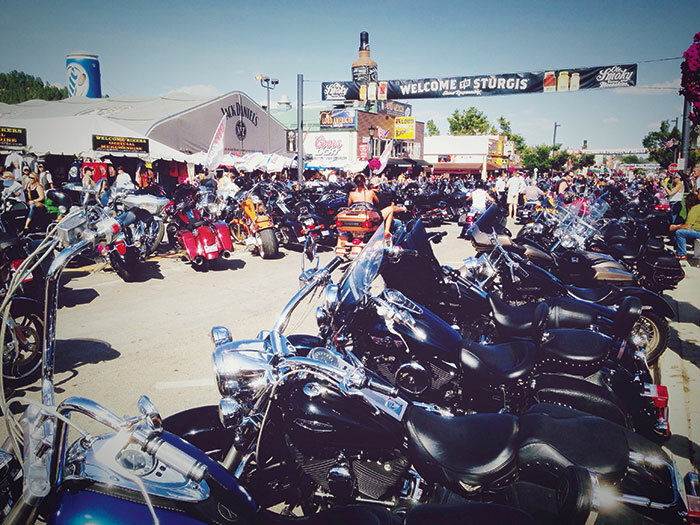 Rock bands entertain riders and local food vendors take part in the ‘street food throw down’. For the first time in its 32-year history, the Rugby World Cup will take place in Japan. And with the country home to some awesome sporting stadiums, it’s bound to raise the bar for Rugby World Cup celebrations. 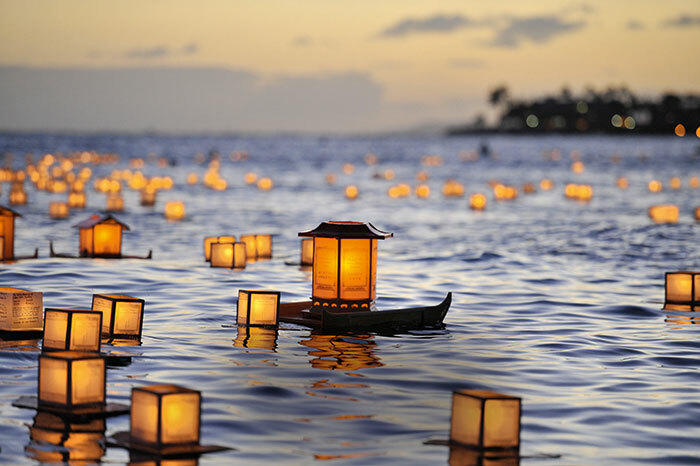 Expect plenty of local traditions incorporated into the festivities, creating a wonderfully memorable once-in-a-lifetime event. The icing on the cake? Rugby crowds are said to be the friendliest and most sociable of all sports! 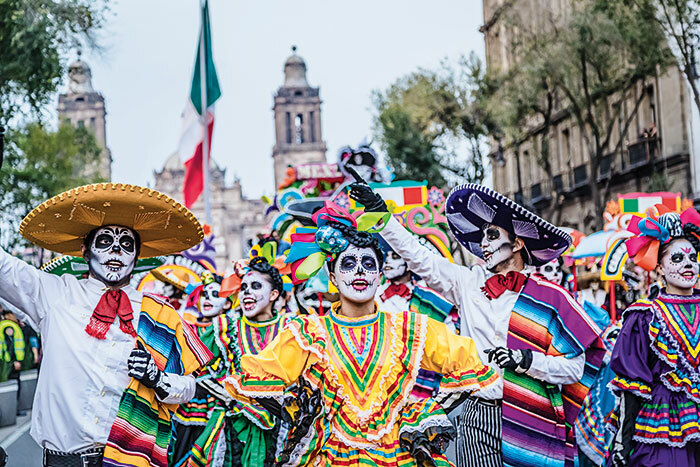 Honour the dead and guide them through the spiritual realm at this vivid, vibrant festival – now world-famous thanks to its strong visual identity. The whole nation joins in the revelry, the streets fill with music and colour, and thousands pay their respects at specially constructed public altars. A mammoth venue, the uber-modern Yas Marina Circuit attracts some of the world’s most famous faces. 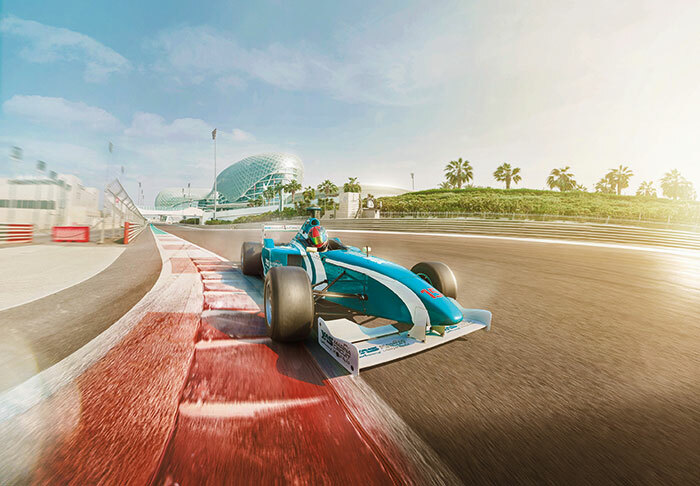 Join the crowd and watch Formula 1’s elite drivers battle for the top spot on the podium. Here, the snow-covered streets come straight out of a festive fairy tale. Add row upon row of fairy lights, traditional wooden stalls and one of Europe’s biggest Christmas markets, and you’re in Yuletide heaven. Tuck into local treats, from cinnamon buns to pickled herring. Add a festival to your next self-drive holiday or city break. To book, browse our range of holidays and talk to our Experts today.